How do I buy a Ben's Barketplace Inc. Franchise? 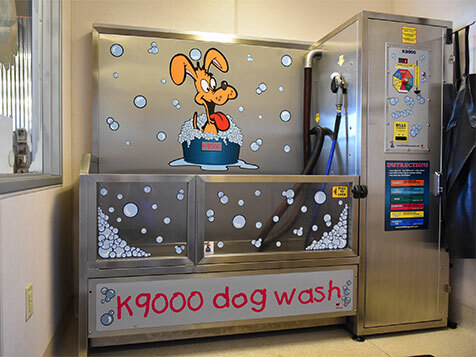 Ben's Barketplace® is actively seeking highly-qualified individuals to become franchisees. Prior business experience, coupled with personal financial qualifications, individual motivation, and a track record of success are important factors in our evaluation process. If you are interested in pursuing single unit or area development opportunities as a Ben's Barketplace® franchisee, please read on to learn more and submit and inquiry form. Open Ben's Barketplace Inc. in any of these available states: AZ, CA, NV, OR, UT, WA. We’re on a mission at Ben’s Barketplace®, one that is focused on providing pet owners with information and keeping your pets’ health and well-being at the top of all that we do. 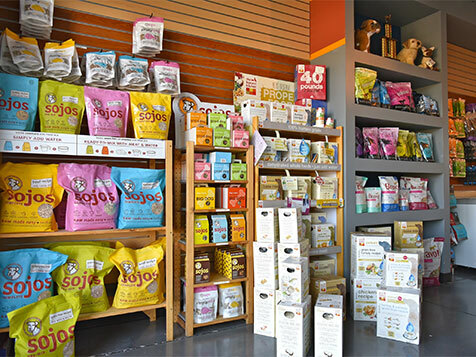 Unlike traditional pet stores, we specialize in health, dietary and nutritional information on dog and cat products. We do not sell pets, and we never will! We’re a health food store for cats and dogs that is concerned by the tactics currently used by major pet food companies to boost their profit margins. Customer loyalty is what sets Ben's Barketplace® apart from all other pet stores. We've been committed to making pets as healthy as possible since day one, and that will never change. We will never lower our standards and will never allow a product into our store that we do not believe in. 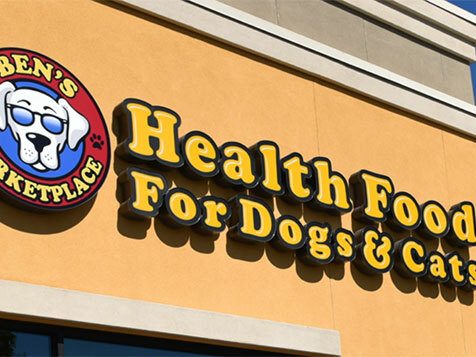 As long as we're fanatical about their pet’s optimal health, our customers will be fanatical about Ben's Barketplace®! Pet owners don’t skimp on their dogs and cats; and they’re spending more money at an ever-increasing rate. As reported by the American Pet Products Association, spending in the pet industry in 2014 exceeded $58 billion, and this number is expected to climb to over $60 billion for 2015. Pet spending has continued this upward trend since 2010, when it was $48.35 billion. Within pet industry spending, the food segment is the largest by far. Consumers are going to spend more than $23 billion on food for their pets in 2015, which is up from $22.25 billion in 2014. In short, more people are getting pets and spending more money on them, particularly for food. Extensive vendor purchasing support: negotiating franchise pricing on core products, new product evaluations and recommendations. With Ben's Barketplace®, you'll be your own boss, yet benefit from having our support. We offer you an excellent business franchise opportunity to sustain and grow your wealth, and reap the rewards of being self-employed. Contact us for franchise information. A genuine passion like ours. Honest, strong, hard-working, ethical individual, who respects yourself and others. Can take specific, detailed, & disciplined direction extremely well. You love life, dogs and cats! You are excited to work harder than you ever have in your life! Currently, we are offering Ben's Barketplace franchise opportunities in: WA, OR, CA, NV, UT and AZ. Ben's Barketplace Inc. is not currently active in our directory, but here are some other recommended selections for you to explore.